Some of our favorite shops & galleries who exhibit or sell art, design, furniture, vintage pieces or great collectible items in Miami. ICA the new Institute of Contemporary Art is a beautiful space to enjoy and support the arts. The Webster, located in a historical Art Deco building on Collins Ave, is an independently owned luxury boutique, worth checking out. 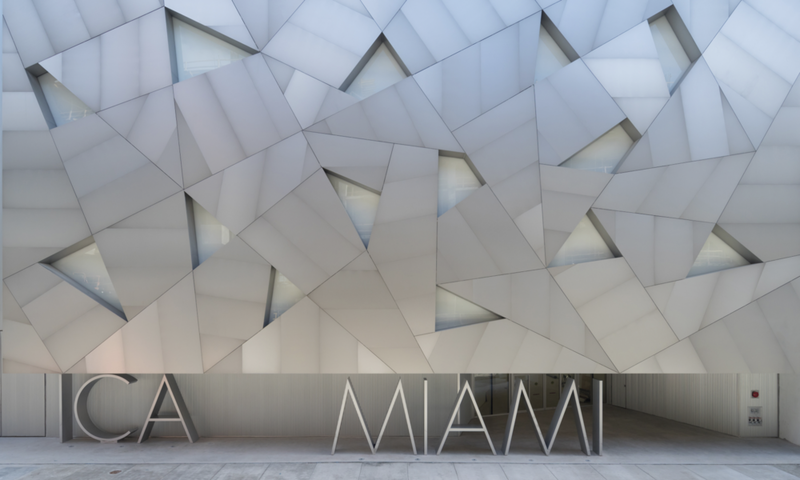 The Rubell Family Collection the repurposed DEA building houses exhibitions of one of the largest contemporary art collections in the world. Yesterday and Today Records great for vintage records, whatever you can think of they probably have it piled in there. Don't bring too many friends and family the space is tiny. GLO mid century modern antiques, mostly Scandinavian. 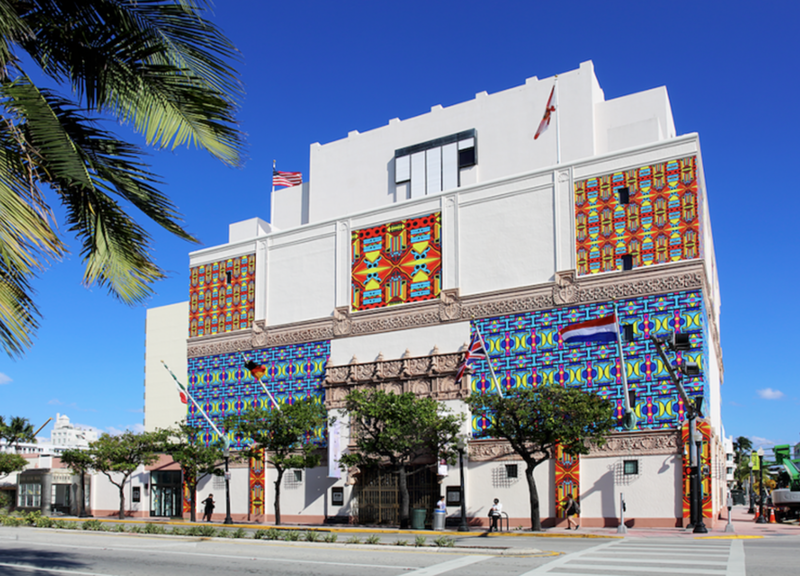 The Wolfsonian has a collection of 120,000 objects that tells the story of social, historical and artistic development from 1885 - 1945. C. Madeleine's vintage clothing, open everyday and you might want to be here all day. de la Cruz Collection a beautiful space for contemporary art.